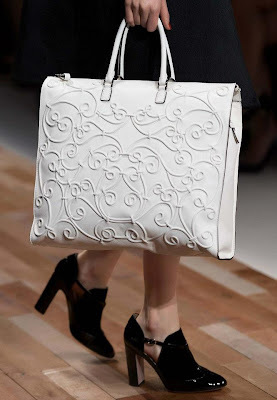 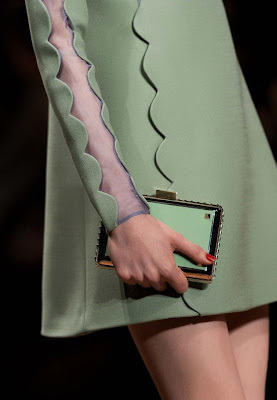 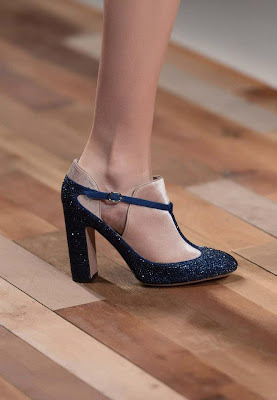 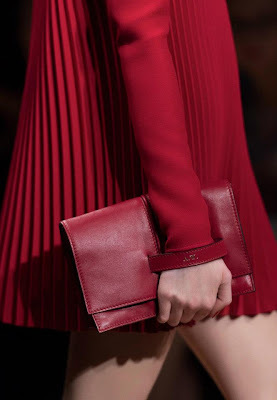 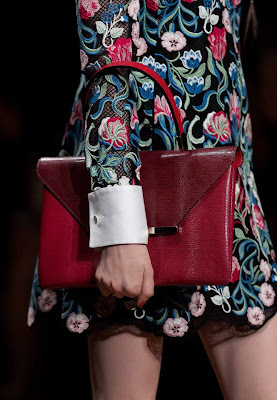 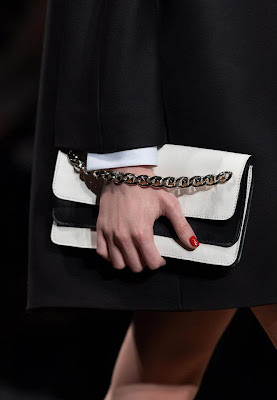 Creative Directors Maria Grazia Chiuri and Pierpaolo Piccioli designed accessories for Fall Winter 2013 Women's show that revealed a senusal severity. 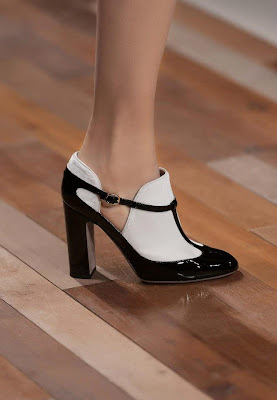 Heels exposed the sides of the ankle to reveal yet cover, patent leather and velvet were used together on lace-up styles. 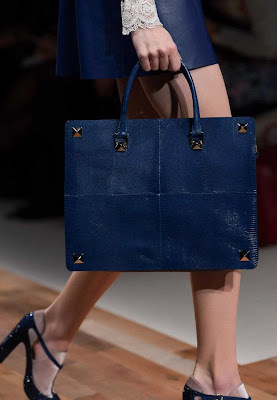 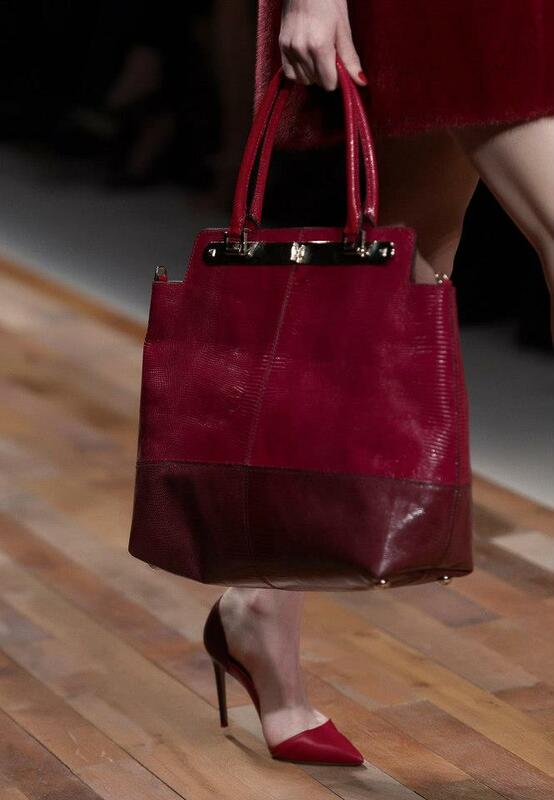 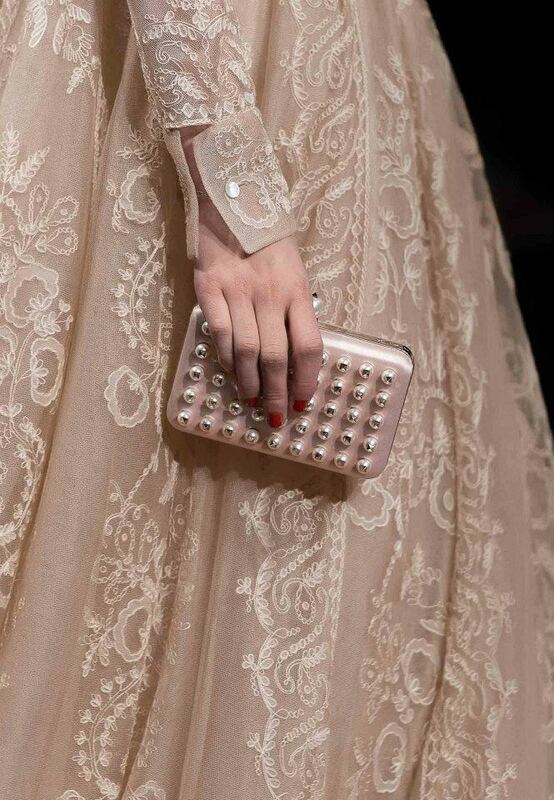 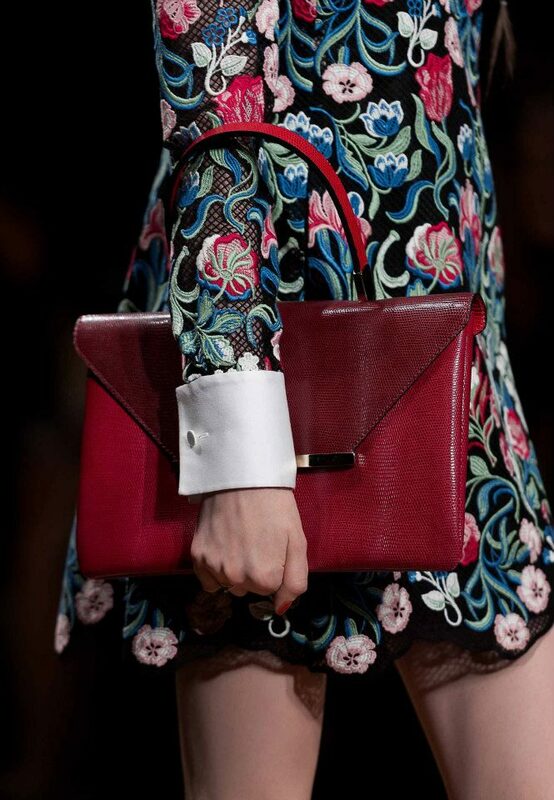 Bags came in all shapes and sizes with precious studded pearls to bright blue and red leather totes, perfect compliments to the catwalk creations.